This entire shoot was as perfect as a dream. 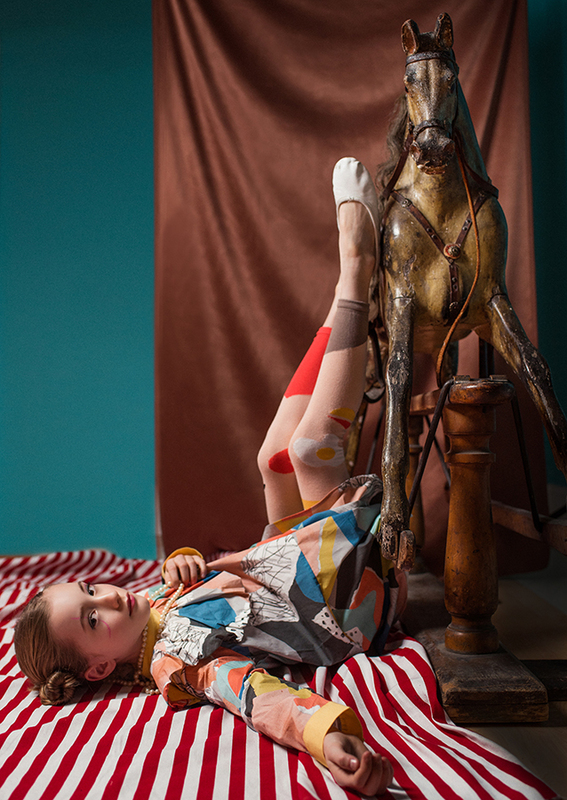 It started with an idea of mixing fashion and sports in a photoshoot, and developed into a full circus concept, with a victorian rocking horse and a fantastic team of creatives! Our beautiful model, Franzi, flew from Germany to London, to participate in the shoot, and not only she was the sweetest, most patient model, but the pose in photo, that turned out to be the key image of the shoot, was her idea. I love it so much when we just click with the model and together create something amazing. 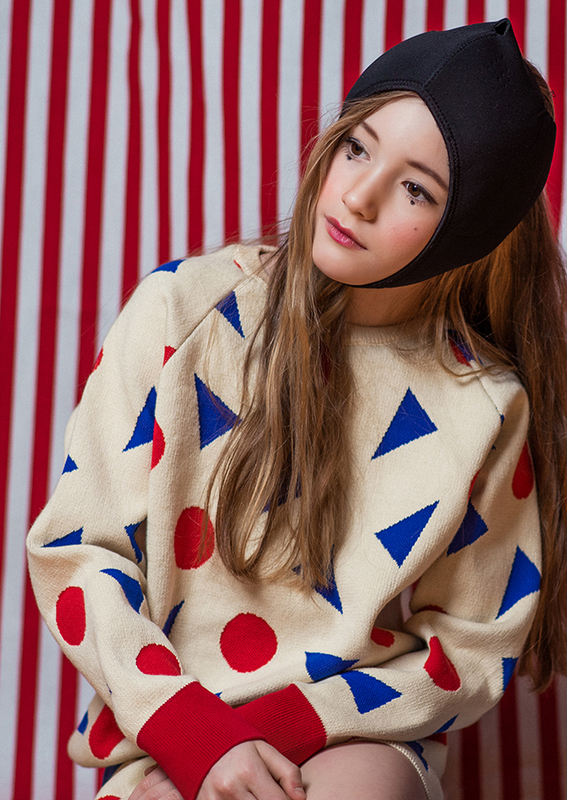 Styling and wardrobe was directed by Nadine Brower from N1 Space, who designed an outstanding and original circus look for us, with garments from Alex and Alexa, and pieces of her family heritage. Anyone looking for a stylist and art director, Nadine is amazing, enthusiastic, and lots of fun to work with! 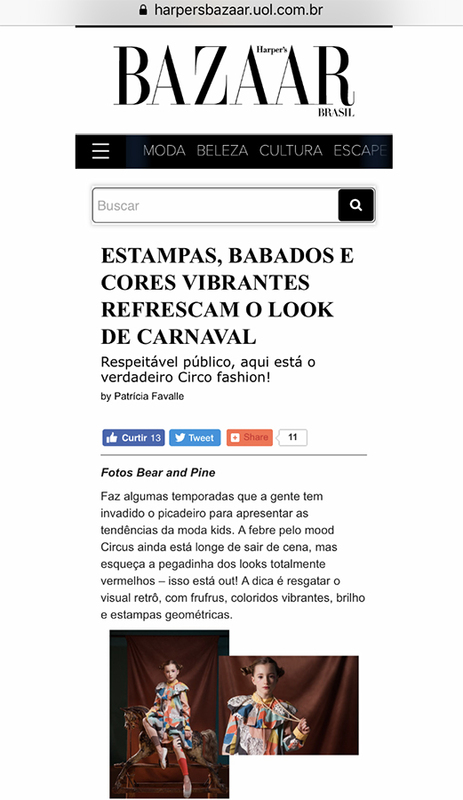 She also got our series published in Bazaar Kids, a Brasilian edition of Harper’s Bazaar! How amazing is that! ?